Your course homepage is the first-page students land on when the course begins. Essentially, it is course creators’ first connection with learners! Getting the homepage right is very important to ensure students become interested in your topic and feel comfortable and safe to share. Your homepage should feel warm, inviting and friendly. You can create this feeling through the tone, language, information and images you use. We recommend including a welcome message that excites students about the topic and also outlines some basic course information. It will be the first message that students see in the course. You can keep the message simple and use a warm and inviting tone to evoke a friendly environment for students inside the course. Want to make the page look more attractive? You can definitely include an image or videos to introduce your course. Accompanying it with an interesting fact or even a thought-provoking question would be great too. The homepage is a great time to excite your students about the course journey ahead! You could share the learning outcomes (what they should be able to do by the end of the course) and mention any exciting or interesting projects, activities or experiences students may have during the course. You don’t need to provide extended course details and information on the homepage (as getting them welcomed, excited and ready for the homepage activity is the homepage aim); give some key details and a hook, and let students know that you will delve into the details in the upcoming pages. 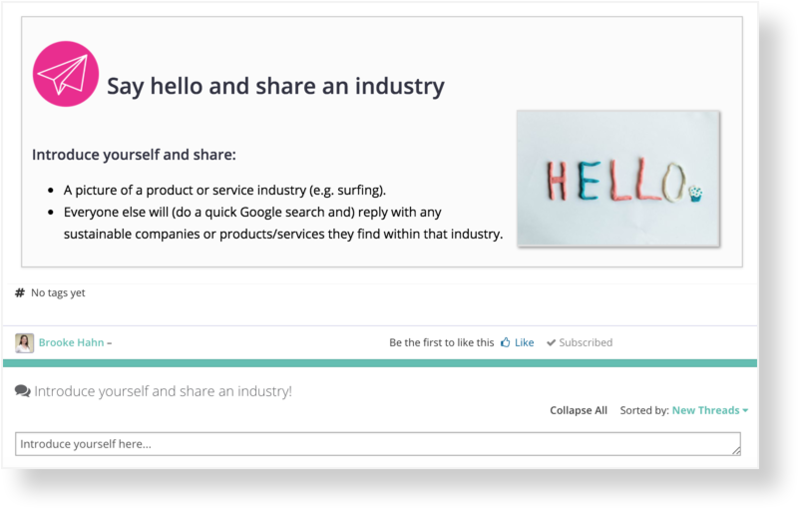 An ice-breaker activity/introduce yourself activity is a fun and simple first activity (typically in the homepage comments) that gets students sharing straight away into the community. It helps learners to feel comfortable, valued, get familiar with posting and start to build rapport with their classmates. The best ice-breakers are fun, relevant to your learner audience and encourage students to interact with each other. When the homepage appears in the dropdown, select it and voila! Have you created any interesting ice breaking or welcoming activities to your homepage? Share your experience in the comments section below!